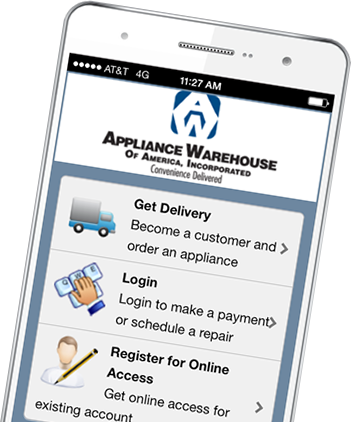 As of March 22, Appliance Warehouse has acquired American Appliance Rentals. Existing American Appliance Rentals customers have been sent an email detailing updated account information along with instructions for accessing our customer portal. You can use the portal to pay your bill, enroll in autopay (free of charge), schedule service, and review your account details.